Google updates – a blessing or a curse? Recently, Google has announced some pretty big shakeups to its algorithm. In the past few months it was the Penguin 4.0 update and local SEO improvements, but now there are a few more changes coming that are going to be critically important for all Webmasters. 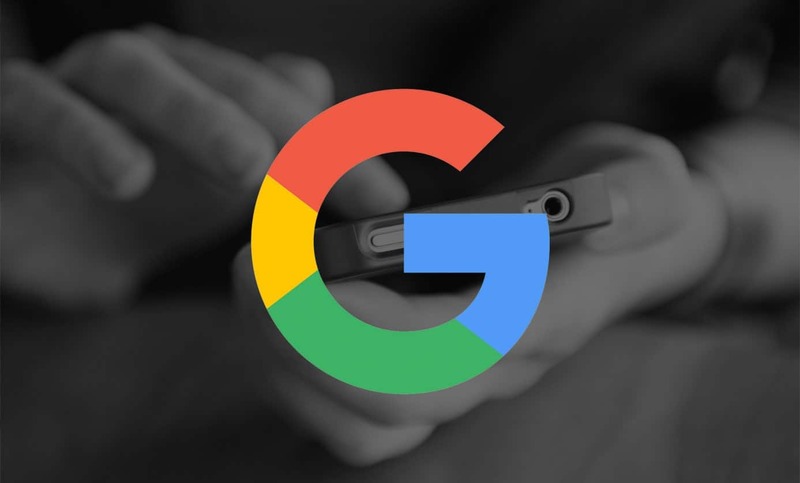 Google have indicated that their mobile-first algorithm update will be launching sometime later this year, if not, early next year. Google have told us time and time again that mobile searches are on the rise. Given that Google want to serve their users as well as they possibly can by optimising user experience they have decided that mobile-friendly sites should carry more weight than others. Gary Illyes tweeted earlier this month, supporting a prediction that over 75% of searches in 2017 will be made from mobile devices! 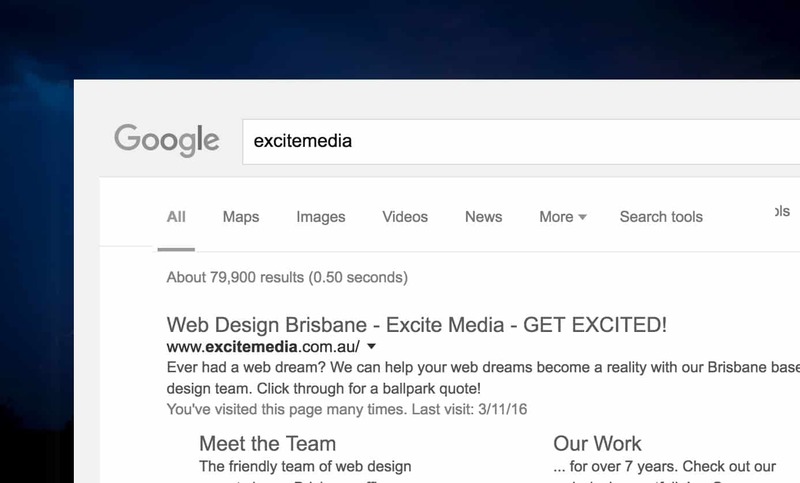 Yep, more changes from Google – on top of the mobile-first index. In September, Google announced that it is also going to penalise sites which gather password and or credit card information if they do not use an https protocol. This may be a particularly difficult change for smaller e-commerce operators. Don’t lose it yet, though, there are a few plug-ins out there that make it easy for webmasters to add in the security certificates required to run the https protocol. If you want to know more about security protocol plug-ins, get in touch with us. What’s that mean for us? Fortunately, Google will not be abandoning its desktop index any time soon. So, for those of you who haven’t transitioned to mobile yet, you can breathe a sigh of relief. Mobile-first: with ONLY a desktop site you’ll still be in the results & be findable. Recall how mobilegeddon didn’t send anyone to oblivion? That said, it’s unlikely that Google will be lenient on those who don’t shift over to the https protocol. The insecurity of sites which handle sensitive user information is most definitely something that Google wants to avoid. Google is committed to protecting its users and given the potential repercussions of poor security (think financial fraud and the Ashley Madison leak ), you can probably expect some pretty severe SEO penalties for this. If you run an e-commerce platform or a site that requires users to login you need to ensure that you are running a https protocol as soon as possible! Because, come January next year you’re likely to drop down several ranking rungs on the Google Search Result page. Don’t, and I mean don’t host your mobile site on a subdomain. While Google won’t penalise you for subdomain hosting, you’re just creating a rod for your own back. Instead, focus on responsive design for all pages on your site. Focusing on mobile first places some pressure on web build projects where managers and developers will need to be aware of integrating SEO strategy early in development. On top of making sure that your site operates at peak performance on mobile devices, it is critical that you implement SEO for mobile. While there’s a whole raft of things you can do, your first priorities should be to make sure your title tags are the right length for mobile (around 70 characters). If this all looks like double Dutch to you, get in touch with us and we’ll do the translating. Also, if you’re not up to speed with mobile SEO you can always use the Google Search Console Fetch tool to see how the Google spiders are reading your site. You can set the Fetch tool to specifically look at your site from either a mobile or desktop perspective. This is a truly invaluable tool which needs a place of honour on the tool belt of any digital marketer, developer or webmaster worth their salt. Just like any business, Google is constantly looking to refine the experience their users have when searching using their database. Learning to move with Google’s changes is just like learning to work with a difficult and fussy contractor – it may be hard at first but it’s worth it to the customers in the end.